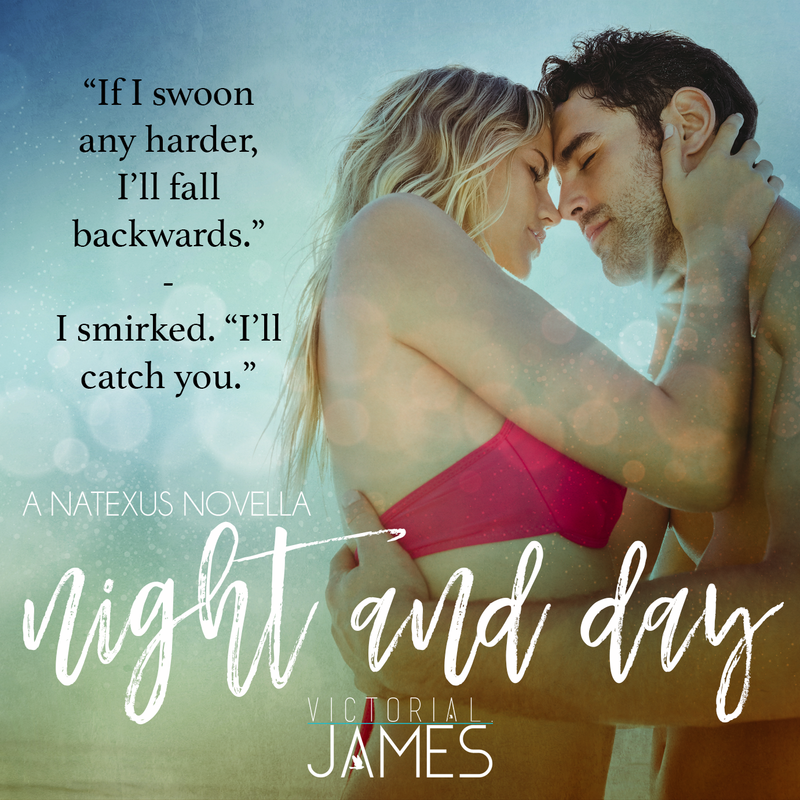 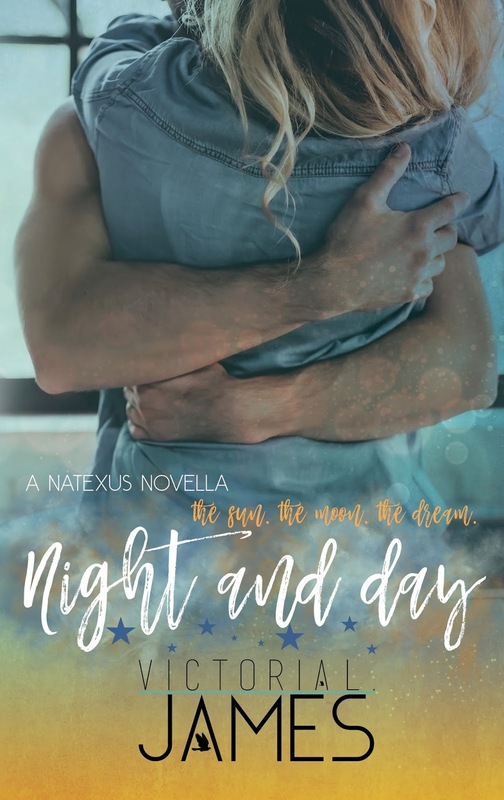 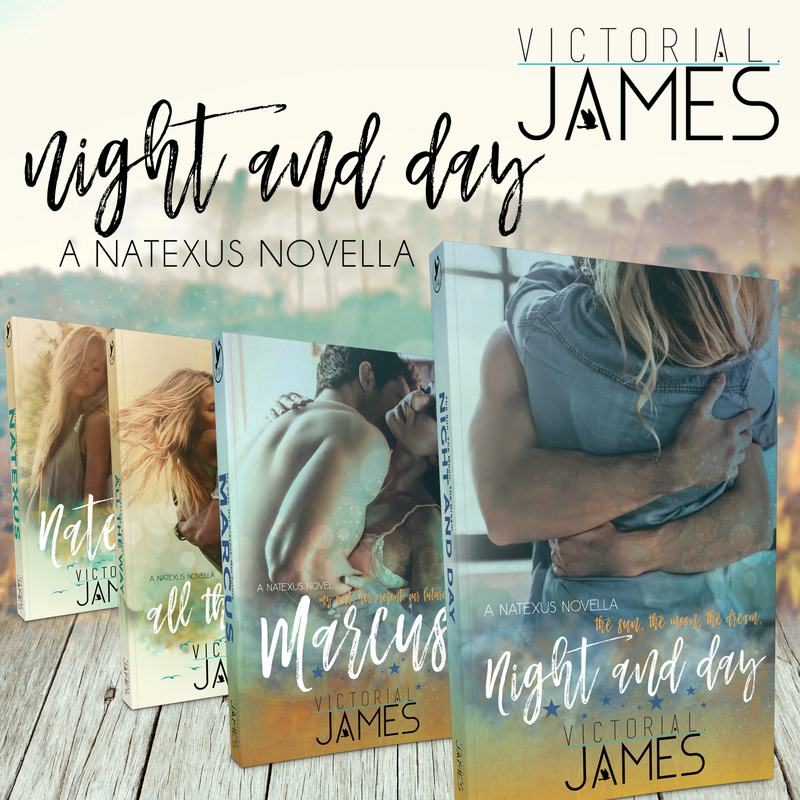 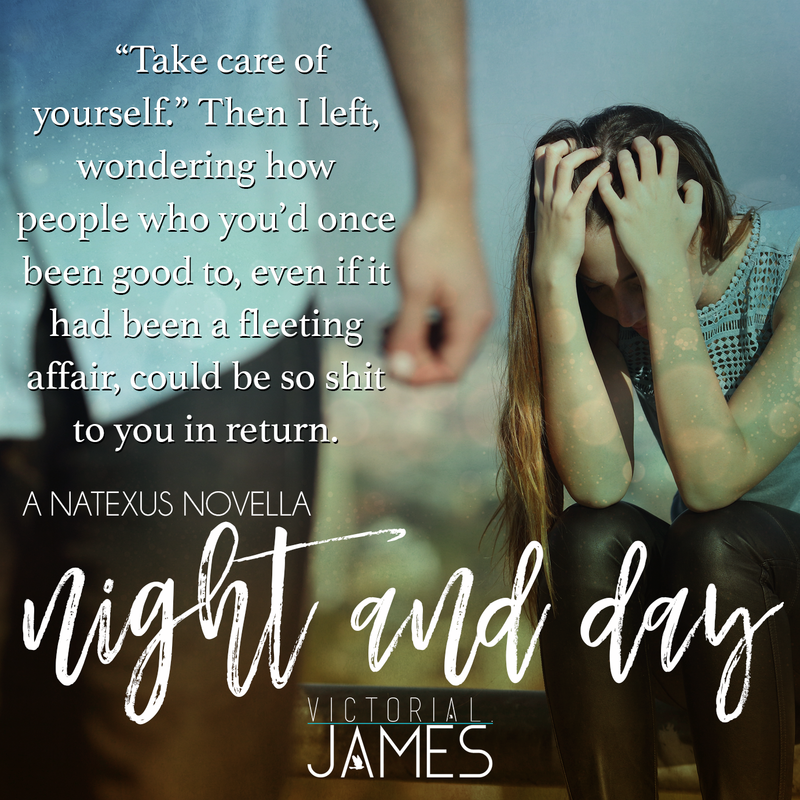 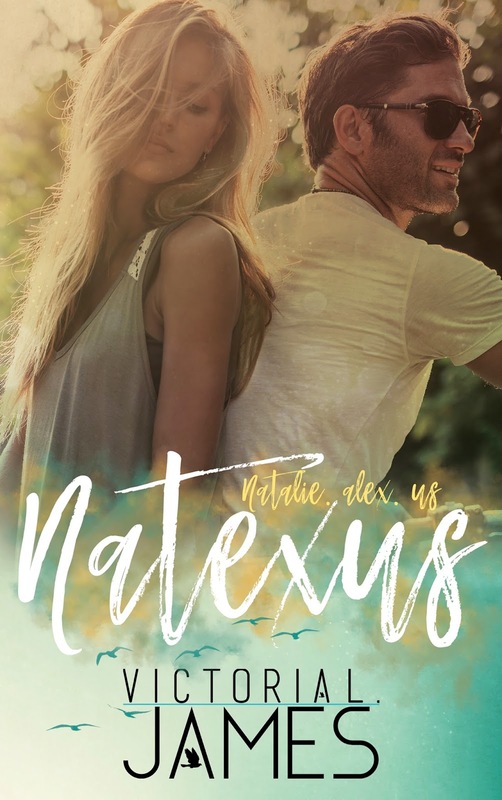 Release Blitz for Night and Day by Victoria L James. 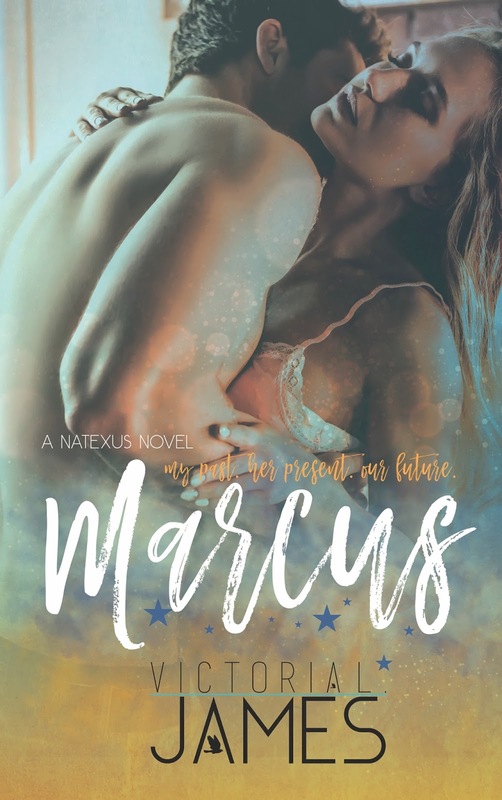 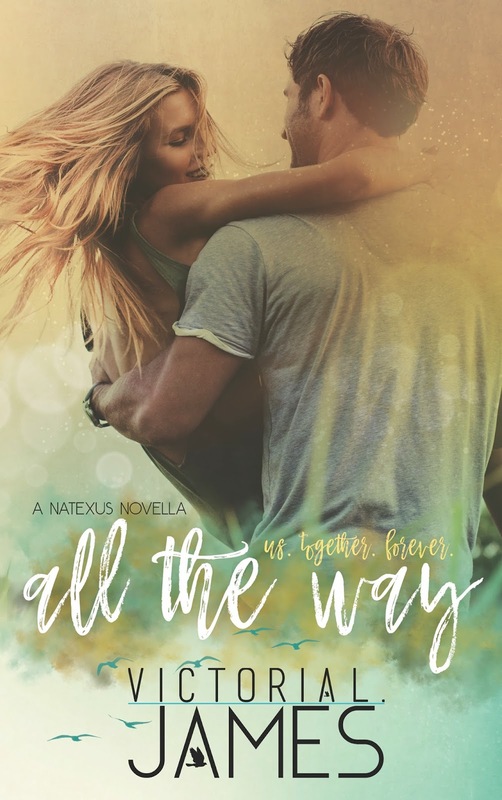 Review: Man Hands (Man Hands, #1) by Sarina Bowen & Tanya Eby. 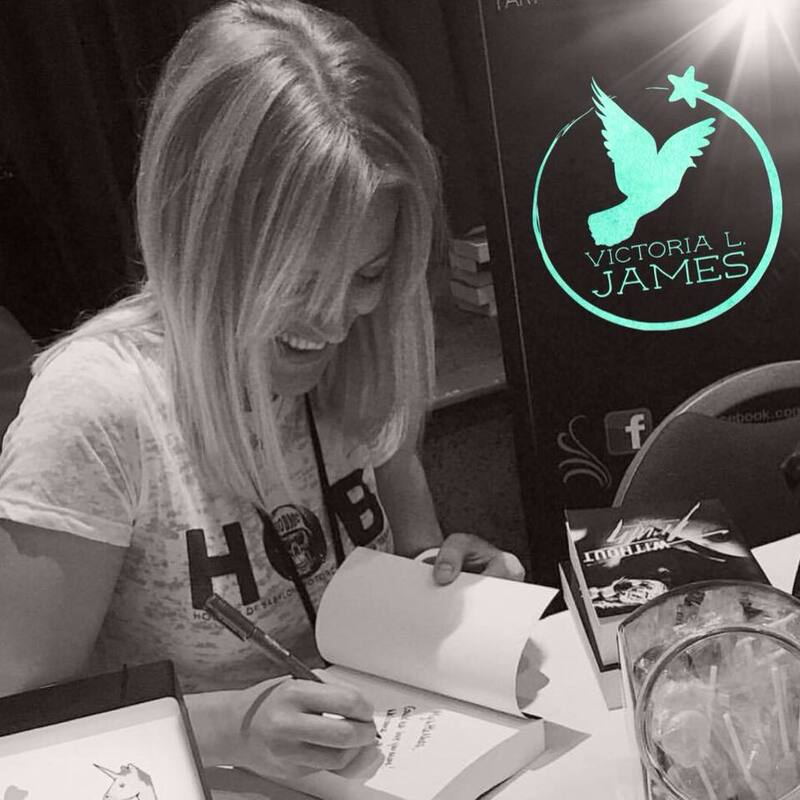 Review: The V Card by Lauren Blakely & Lili Valente.